The Frommers Travel Show Featuring Alan Feldstein! The next episode of the renowned Fommers Travel Show will be released online and as a podcast on February 18th featuring Alan! Frommers has a special place in Alan’s heart, and history. His first backpacking trip around Europe “many moons ago” was all done with “Europe on Ten Dollars A Day” (that should give you an idea of how long ago this was) by Arthur Frommer in hand! In addition to being his trusted travel buddy during the trip, Alan used the extensive guide to plan and make the best of his trip. It was quite a surreal moment to find himself on the air with Pauline and Arthur Frommer personally, all these years later, telling stories of the continent he loves so much – Africa. 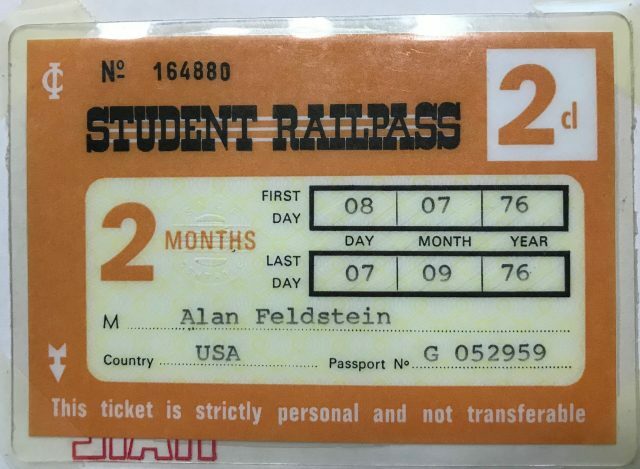 My Eurail pass from 1976! 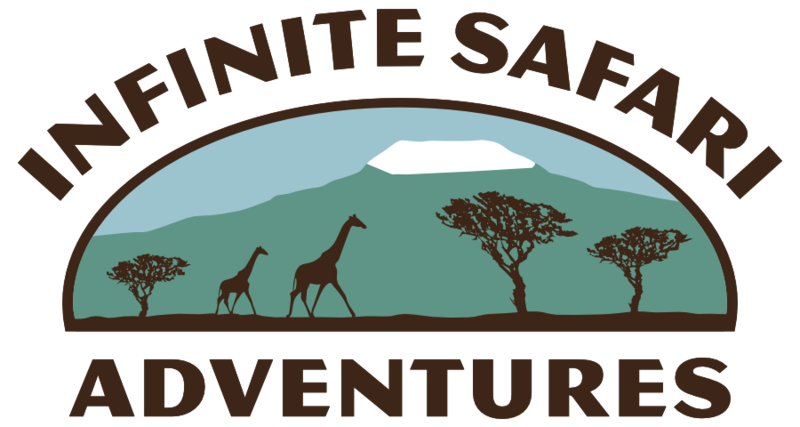 During the segment Alan spoke with Arthur and Pauline about the allure of Africa, trekking to see gorillas in Rwanda, planning the perfect safari and more. He also discussed his involvement and the efforts of the Cheetah Conservation Fund (CCF) in Namibia to protect one of Africa’s most endangered animals. It was a pleasure and an honor to have the opportunity to share insights, knowledge and experiences from Africa with a world-renowned and well-loved travel show.